SNOW PROBLEM - It's that time of year again!! Located in Lisle, IL. 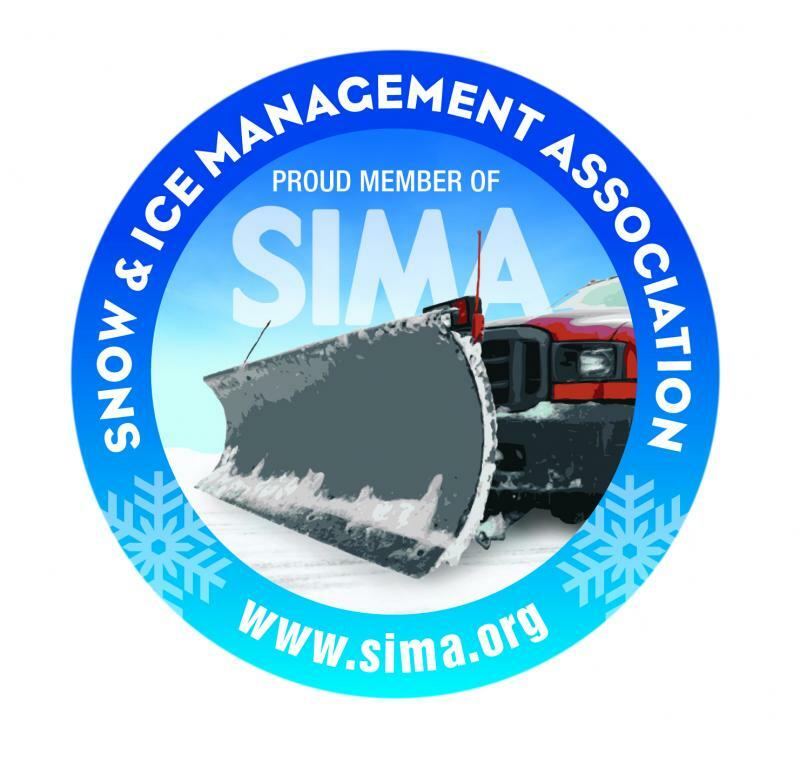 SNOW PROBLEM offers quality commercial/residential snow removal. We are a division of ﻿Schulers Lawn Care﻿. 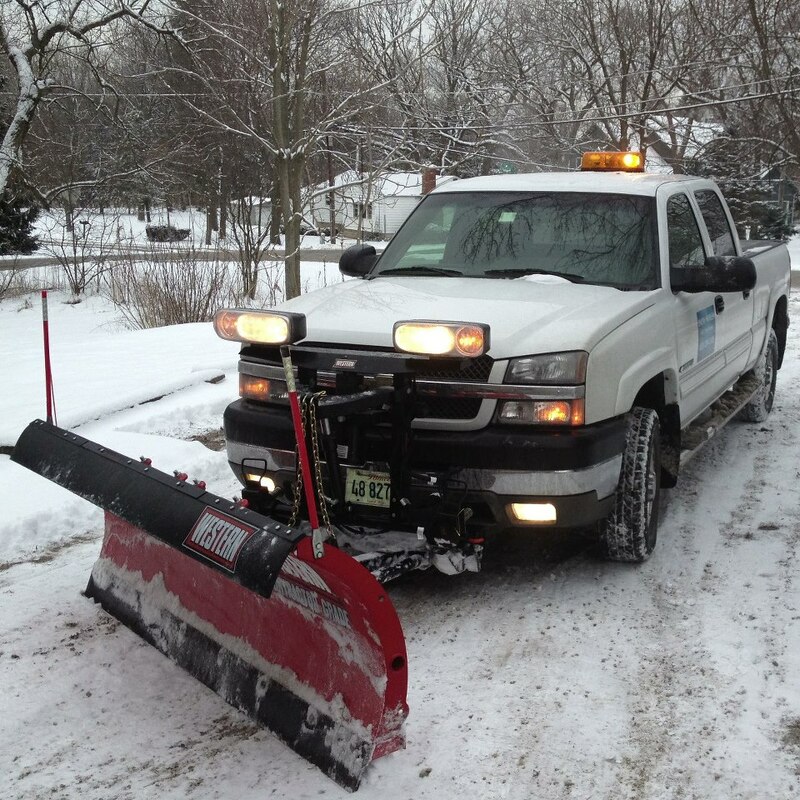 Every service call includes plowing, and we clean sidewalks leading to your door. Average cost for typical driveway is $25. All work is guaranteed. We're not done until you say so. Call or email us today for a free estimate. If you'd like to save time, send us the location where you need our services. We'll take a look and get back to you usually within 48 hours.